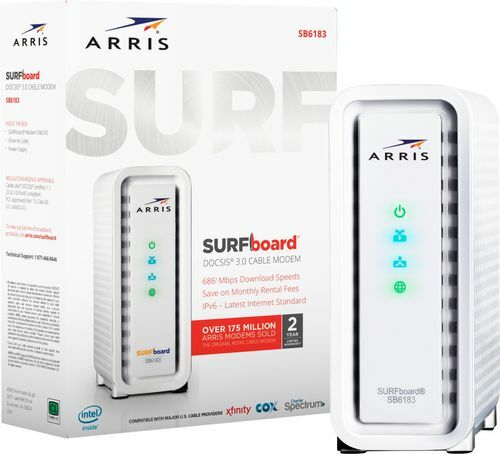 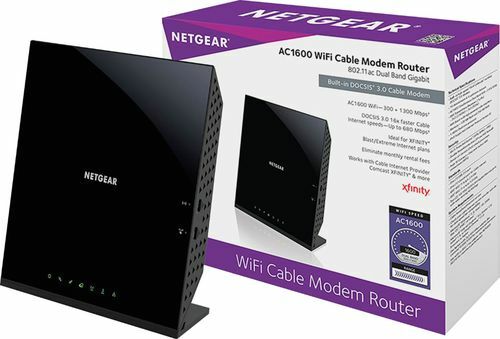 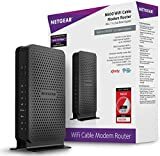 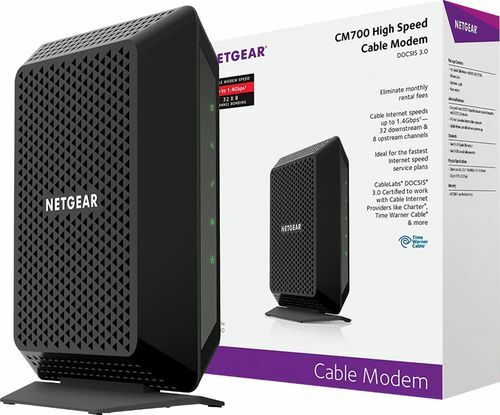 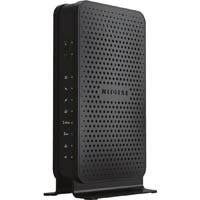 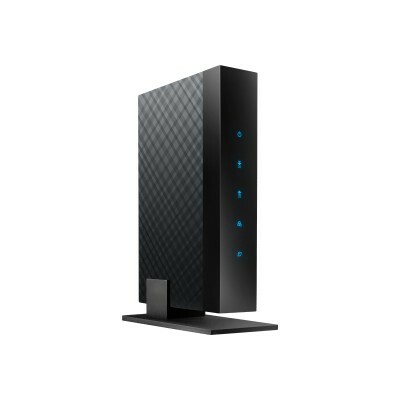 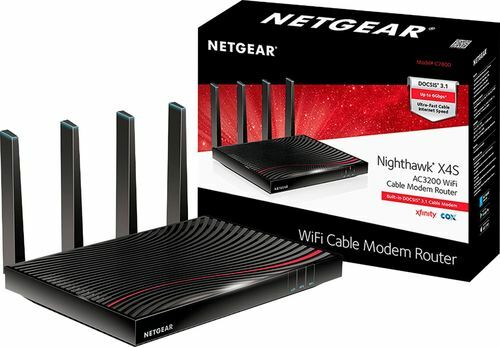 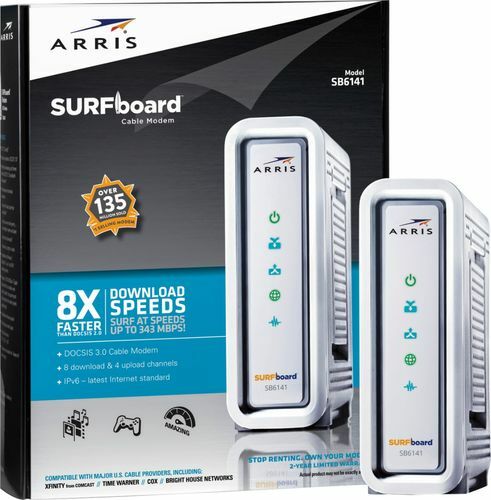 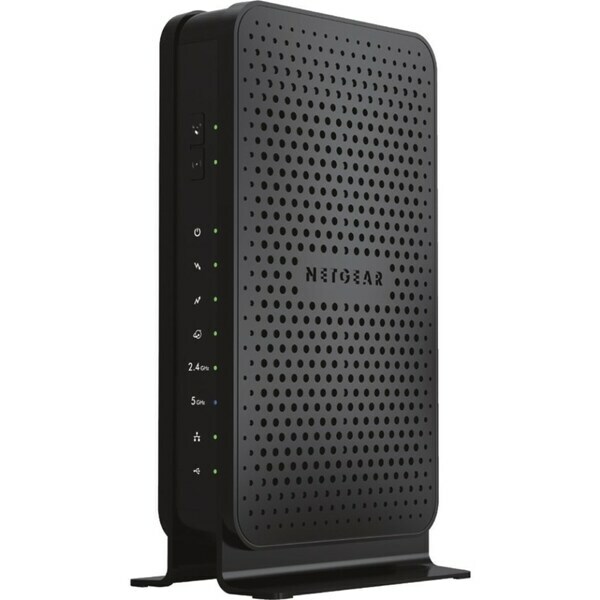 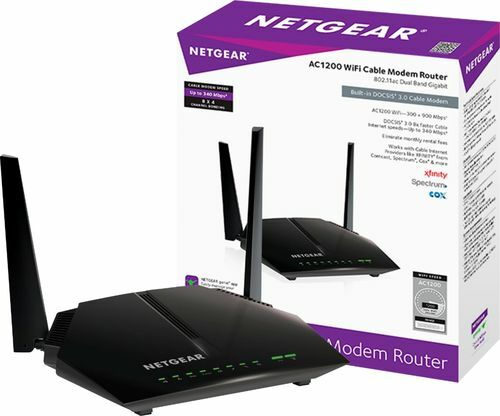 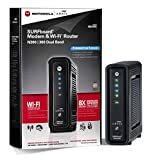 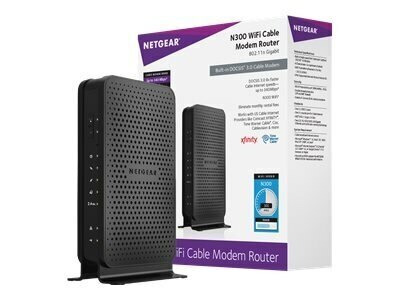 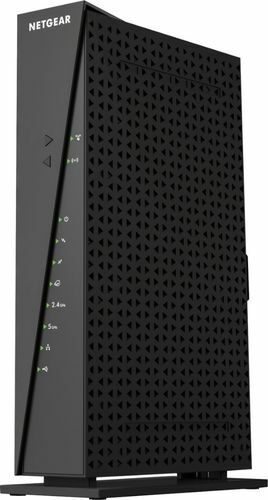 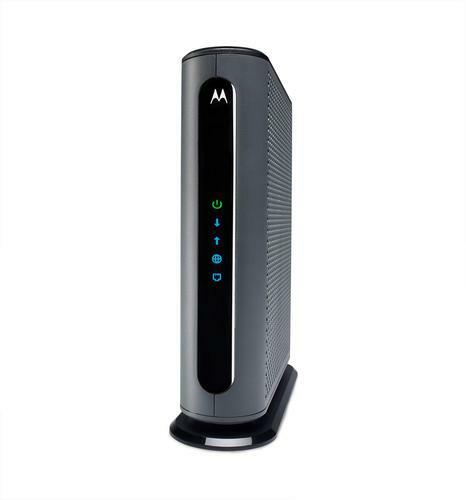 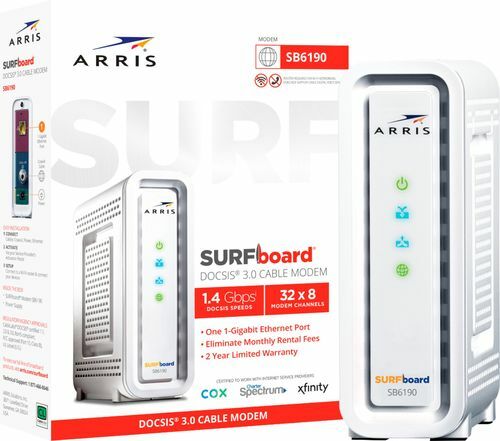 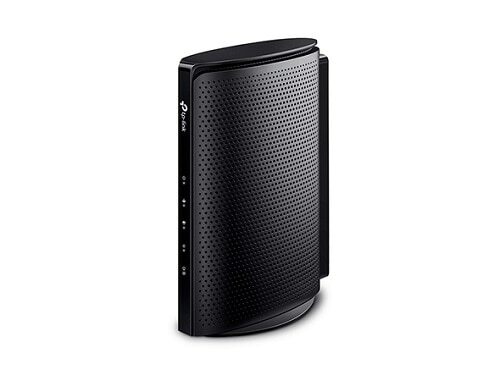 Asus - CM-16 DOCSIS 3.0 High Speed 16 x 4 Cable Modem Cab Certified with all major ISPs the ASUS CM-16 DOCSIS 3.0 cable modem reliably delivers download speeds of up to 680Mbps without monthly rental fees. 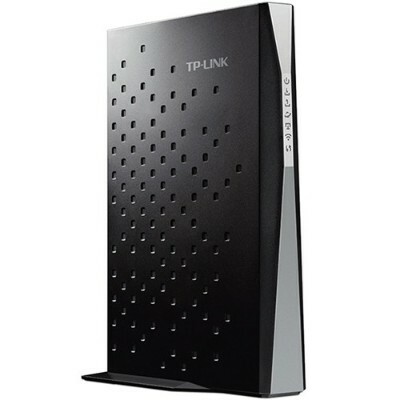 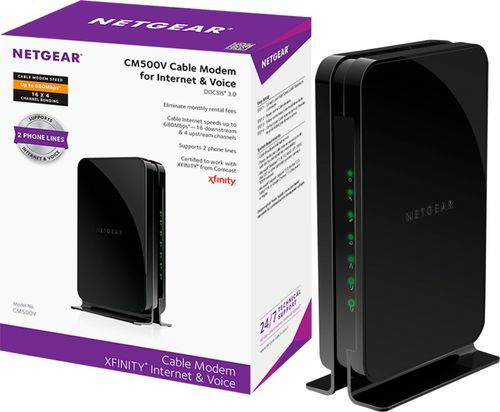 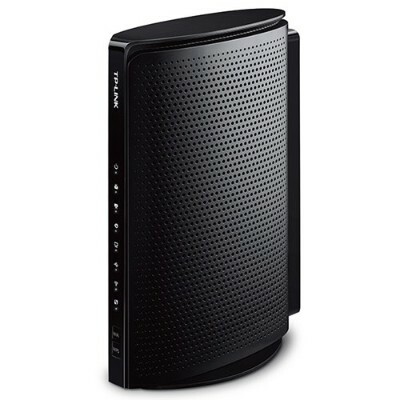 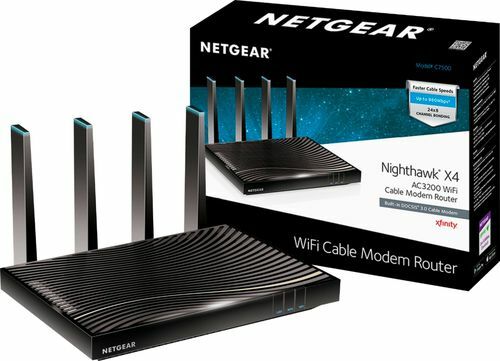 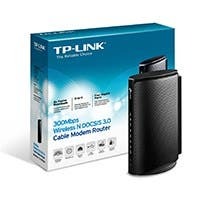 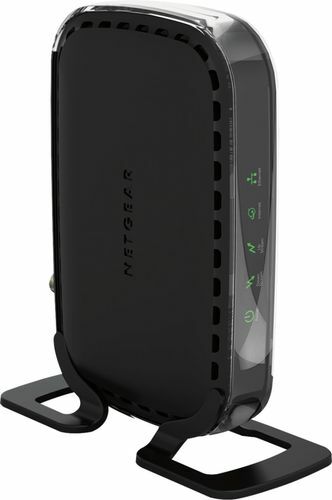 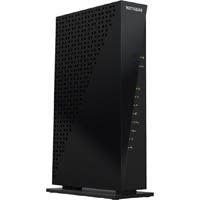 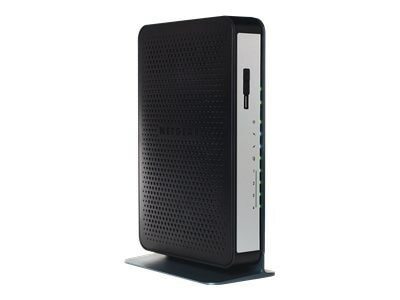 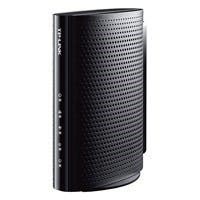 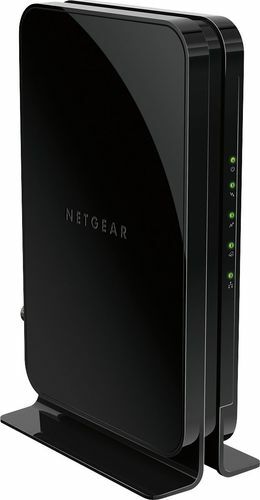 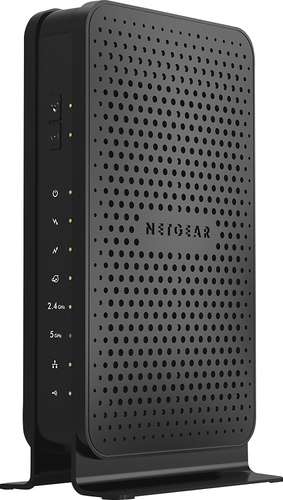 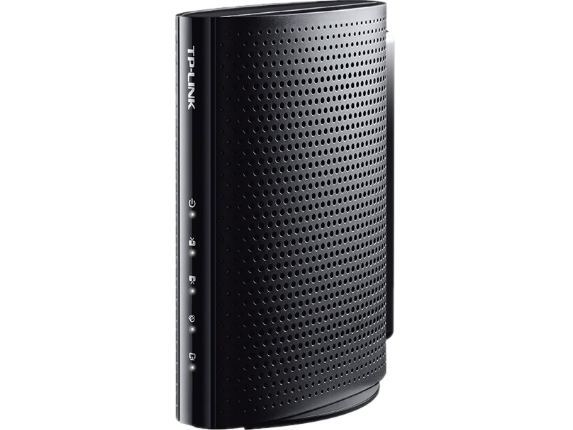 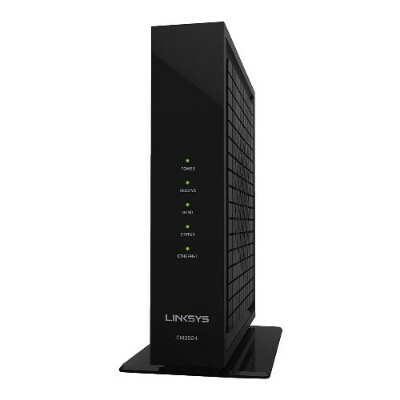 Linksys - CM3024 24x8 DOCSIS 3.0 Cable Modem Upgrade to a powerful modem to maximize Wi-Fi speeds. 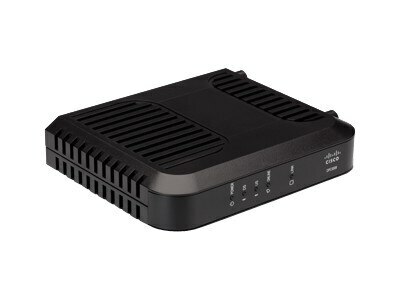 Cisco - HWIC-CABLE-D-2 HWIC-CABLE-D-2 Cisco 1-Port DOCSIS 2.0 Cable Modem HWIC Cisco Router High-Speed WAN Interface card. 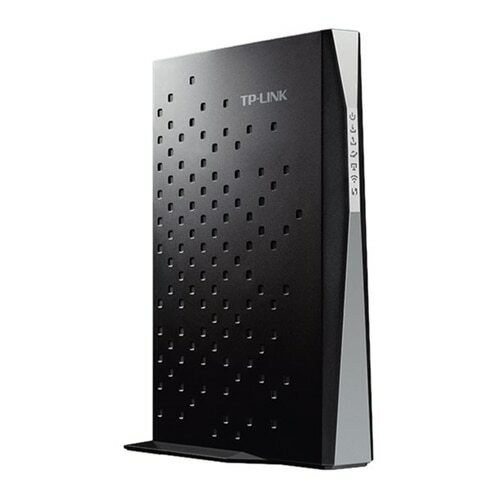 New Factory Sealed.